Total Building Area: 83,700 sq.ft. Lease Space Available: 12,884 sq.ft. to 83,700 sq.ft. 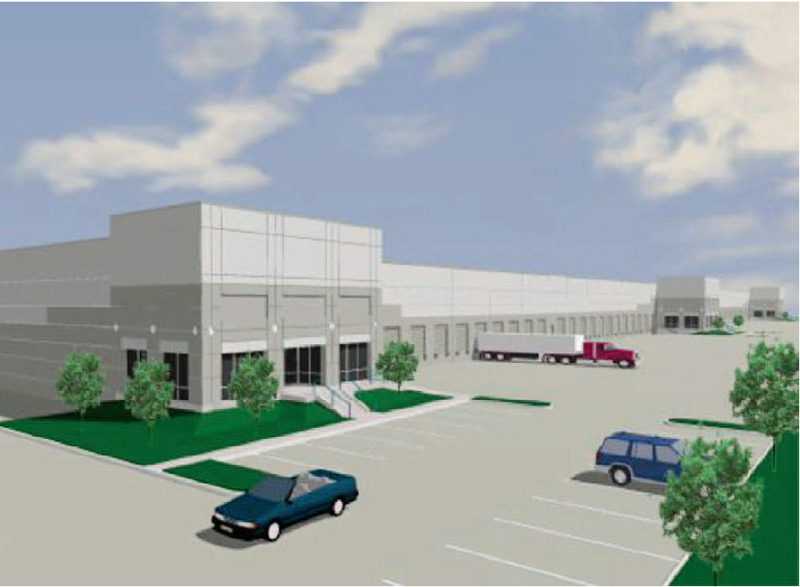 Total Building Area: 242,500 sq.ft. Total Building Area: 47,414 sq.ft.